From this page you can visit a few pages and read about some of the fun I have had over the years. Visit the “Travel on Two” pages for some motorcycling fun with pictures a little reading. 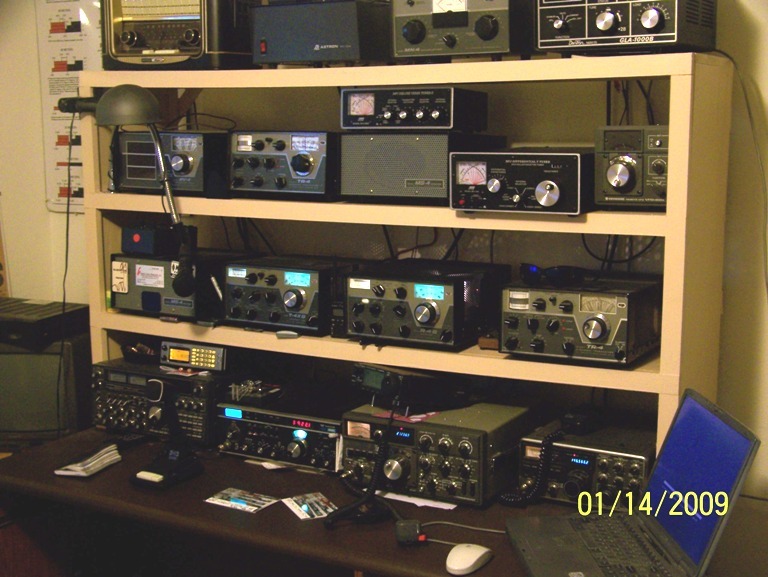 I also am a Amateur Radio Operator, and you can visit the pages “Ham Radio” for a few pictures of what I do when I not riding the bike. One other site is “Prospect Wagon Works,” the family business that specializes in horse drawn wagons of all types. This site is far from finished, and I am constantly editing it. You will have to type the email address below to send me an email. Enjoy the site. Thanks!